More than 40 propane industry leaders attended the inaugural LP Gas Growth Summit in Orlando, Fla., to discuss market opportunities and forge partnerships to achieve sustained, mutual growth. 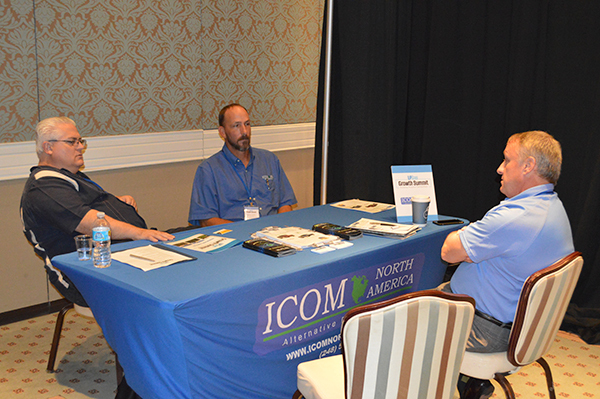 The summit, held Oct. 7-9 at Reunion Resort, united retailers and vendors of equipment and services in a buyer-seller networking setting. 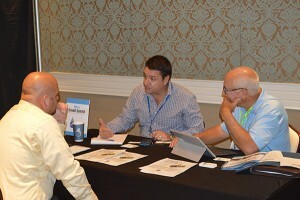 Nineteen retail propane companies from across the United States attended the event for one-on-one discussions with nine industry vendors, which served as event sponsors. The sponsors of the LP Gas Growth Summit were Alliance AutoGas, Husker Power Products Inc., Icom North America, Industrial Propane Service Inc., SRC Power Systems, TankLink, Technology Assurance Labs, VFG Energy Leasing & Finance and Viking Cylinders by Hexagon Ragasco. Representing North Coast Media, parent company of LP Gas, were LP Gas Publisher Brian Kanaba, Editor-in-Chief Brian Richesson and Managing Editor Kevin Yanik, as well as President and CEO Kevin Stoltman, Events Manager Ryan Bockmuller, Digital Media Content Producer Allison Barwacz and Corporate Editorial Director Marty Whitford. The 2015 LP Gas Growth Summit included one-on-one meetings between retailers and vendors. 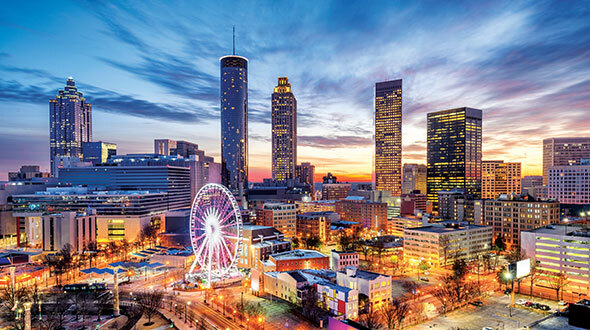 With deal making at its core, the LP Gas Growth Summit set the stage for retailers to capitalize on emerging markets, such as propane autogas, generators, irrigation engines and technology. Retailers were paired with vendors in a series of 20-minute meetings that involved high-ranking decision makers from each party. 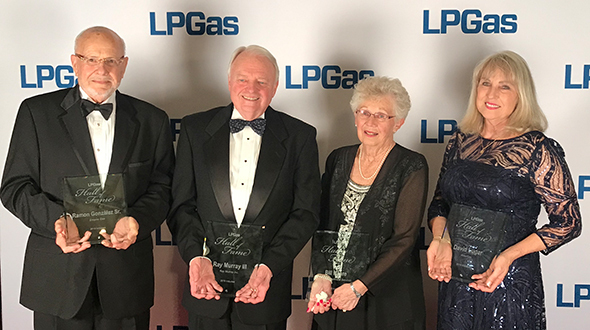 Carlton Revere, president of Revere Gas in Hartfield, Va., was one of 24 retailer representatives to participate in the LP Gas Growth Summit meetings. David Bertelsen, national propane product manager at Matheson, expressed some excitement about the possibilities to grow gallons within his business upon experiencing the LP Gas Growth Summit. Equipment and services vendors shared some of their takeaways from the event, as well. sales account manager at Husker Power Products Inc.
Adam Meek, channel account manager at TankLink, concurs. Attendees at the 2015 LP Gas Growth Summit had the opportunity to network during a round of golf at the Reunion Resort in Orlando, Fla. 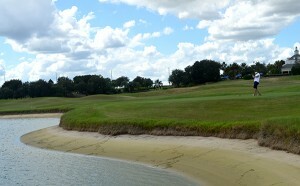 In addition to the one-on-one meetings, the LP Gas Growth Summit offered a number of other networking opportunities, including an 18-hole round of golf on Reunion Resort’s Arnold Palmer Course. Also, the agriculture market was also an event focus through a keynote address delivered by Cinch Munson, director of agriculture business development for the Propane Education & Research Council. Munson spotlighted several propane growth opportunities in the ag market, including greenhouse heat, animal heat and flame weeding. But he presented irrigation engines as a considerable opportunity on which retailers can seize. According to Munson, about 6,000 diesel-powered irrigation engines will need to be replaced annually over the next 20 years or so. That’s an opportunity for propane retailers, he says. 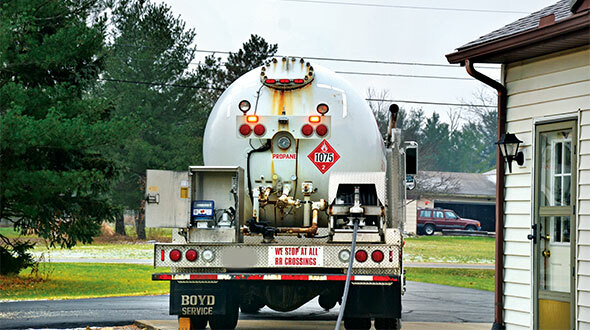 “There’s no reason why propane-powered engines can’t replace at least half of these,” says Munson, adding that the upfront propane equipment costs are 30 to 50 percent lower and that the ongoing savings could top $3,000 per engine per year. Munson says each propane irrigation engine consumes between 4,000 and 12,000 gallons of propane per year – and those gallons will be consumed during the industry’s off-peak summer months. “One irrigation engine will use about as much as five to 10 houses,” Munson says. Watch the playlist below to see what our attendees had to say about the state of the propane industry, the future of propane autogas and more. 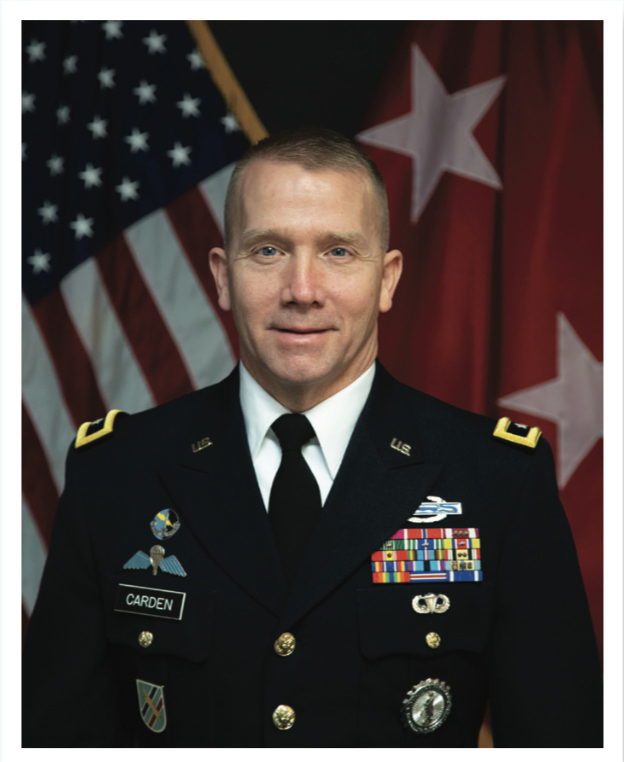 Are you potentially interested in attending the 2016 LP Gas Growth Summit? Interested vendors can contact Brian Kanaba at 216-706-3745 or bkanaba@northcoastmedia.net. 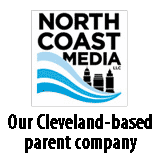 Interested retailers can reach out to Editor-in-Chief Brian Richesson at 216-706-3748 or brichesson@northcoastmedia.net. 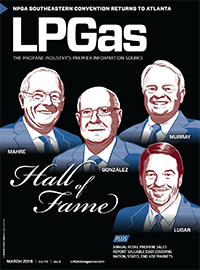 Look for complete coverage of this year’s event in the November issue of LP Gas.